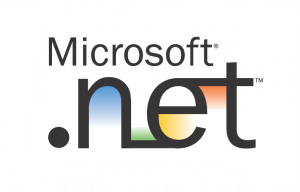 Well, it seems that Microsoft will release the .NET libraries (not all, but it seems the most relevants ) source code with the next release of Visual Studio 2008 late this year. On 6th of November actionscript.it staff will present a new event about Ajax, ColdFusion, Flex2, Flash Remoting and more. The speakers will be: Ben Forta, Vince Bonfanti, Charlie Arehart and Giorgio Natili. In particular Ben Forta will present all the new features of ColdFusion 8 (codename Scorpio, planned for released mid-2007) and its integration with Flex2. The event will be in Rome at the Ritz hotel. After MTASC compiler, I read today of another upcoming SWF compiler.